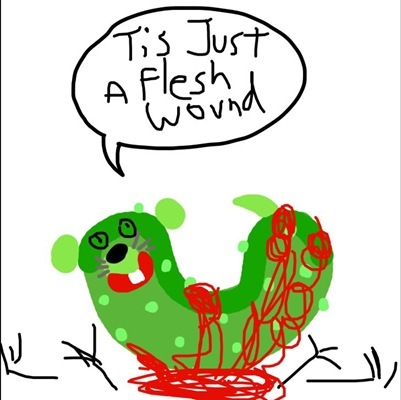 Yesterday, B downloaded and installed a new app onto her iPad: The Pickle Weasel App. When I had a moment, I quickly snagged her iPad to try it out. I haven’t tried everything yet, but I did test out the drawing games. I like how you get a partial picture (either Pickle Weasel or something else) and are prompted to complete the drawing. 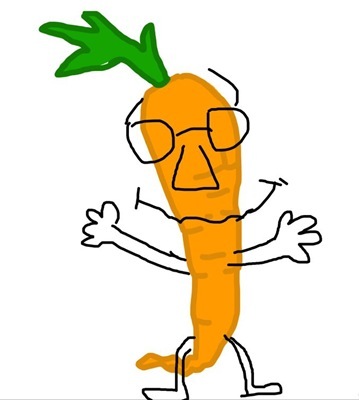 For example, my first drawing involved making a carrot look drunk. "I’m not (hic) drunk. I’m just perflic— perfack— (hic) pefufflely… I’m fine. 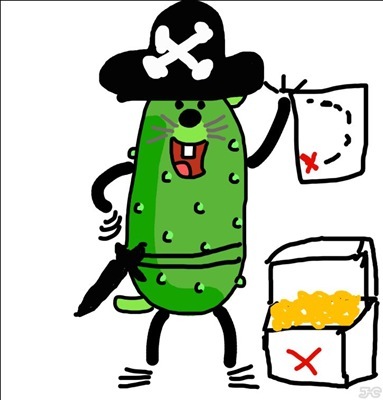 (hic)"
After the carrot, I drew a pickle pirate. Looks like he found his gold. ARRR!! 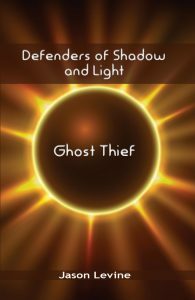 But wait… What happened to the guy who was guarding the gold? I’m sure he’ll be fine. He just needs a band-aid. Or thirty. 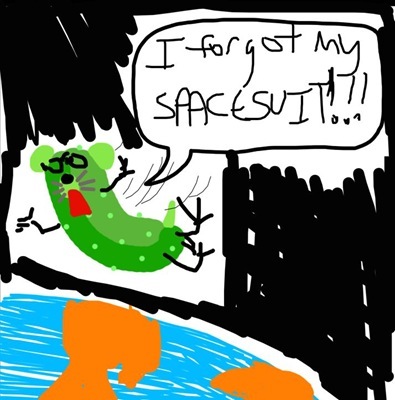 For my last picture, I sent Pickle Weasel into space. He was almost perfectly prepared for his trip. I think I forgot one thing… I just can’t remember what it is. Oh man. It was worth every day of toiling over this app and every penny I spent on it just to see these drawings. Damn son, you are one funny dude. Hug the Angel for me will ya? The Animated Woman recently posted..6 Moments of life.